Camp Saint Paul continues to be the crown jewel of the Youth Office of the Direct Archdiocesan District. It is a wonderful and unique opportunity for our youth to experience Christ and our Orthodox faith alongside their friends, peers, and mentors. Camp Saint Paul is overseen by The Direct Archdiocesan District Youth Office and is led by its Director, Fr. Elias Villis. From its beginnings only a few short years ago, Camp Saint Paul has grown not only numerically, but in its program as well. Campers experience a perfect balance of fellowship, educational and recreational activities, and Orthodox chapel and discussions. Their fully packed and fun-filled days truly allow campers to get the most out of their time at Camp Saint Paul. Just take a look! 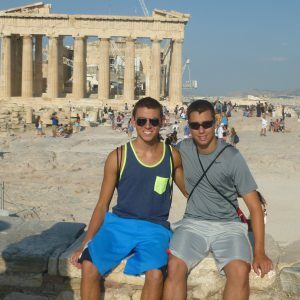 Hellenic College is that rare institution of higher learning with a higher purpose: to foster the moral and spiritual as well as intellectual development of every student. It offers opportunities unmatched by any other college or university for this multidimensional development in the context of a truly Orthodox Christian community. 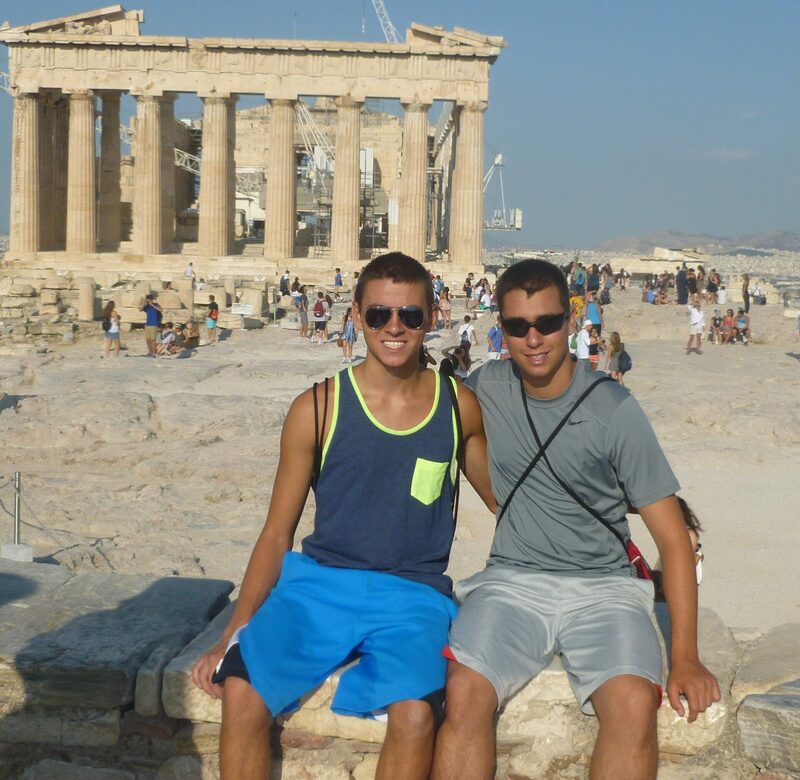 Hellenic College’s curricula in the liberal arts and pre-professional studies stimulate students’ minds while preparing them for careers in which they can serve both society and the Church. Ionian Village began as a Vision of Archbishop Iakovos intending to preserve Orthodoxy and Hellenism for Greek American youth. 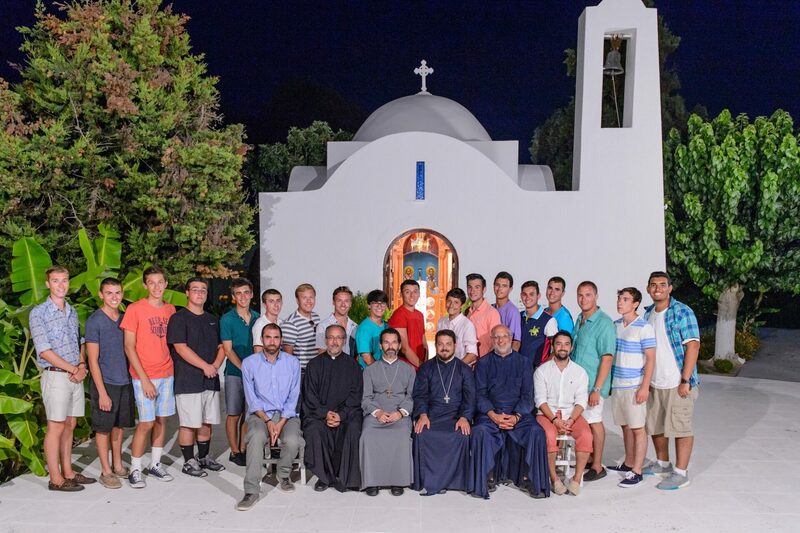 His Eminence Archbishop Iakovos envisioned the creation of a “Golden Bridge” between Greek American youth and their Hellenic heritage and Orthodox faith in the form of a summer camp program in Greece operated by the Archdiocese. Young people connect with the land of their ancestors and discover and appreciate the religious, linguistic, political, and cultural treasures of their own heritage. Please visit the website at www.ionianvillage.org and also contact the church office to learn more.